为什么中国送一个探测器到月球背面？ [美国媒体] Why Did China Send a Probe to the Far Side of the Moon? To explore a spaceship from Cybertron? Good job China, very happy and very proud! The American is going to war and the Chinese is going to space. Why? Because China is going to actually do something with the Moon besides look at it. I simply hope China is more open with their discoveries than NASA. Otherwise, conspiracy theorists will have rich new ground for their imaginations. The reasons for landing on the moons surface or just looking more so into the moon is less science and more politics, as I have come to find and even Chinese politicians themselves say that they are looking into building a MOON BASE!!! Because they want to prove to the world they can do it..? 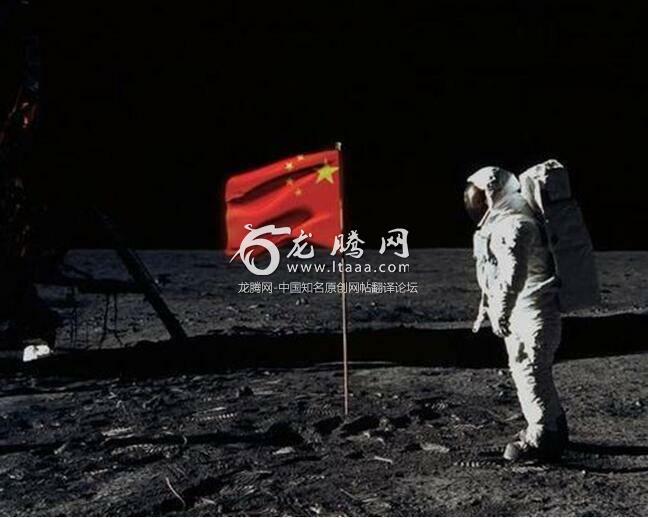 The Moon has been and always will be a part of China. China went to the farside of the moon because it gives them an inspiring first for their populace. It also proves to the world the that China is a superpower country. Look at how getting to the moon affected the USA in the 60's and how the world saw them. Wait and see the things that China will do in the next 50 years while the much of the world falters with civil unrest and lack of focus.